It’s Cyber Monday and that means we’re tapping out high prices!!! This set originally sold in 2001 for a whopping $199.99 but ADCC readers can get it for ONLY $39.95 (yes you read it right). This set sold for $199.99 in 2001 and sold out in less than 6 weeks. his DVD follows the three best selling grappling DVD’s of all time!! 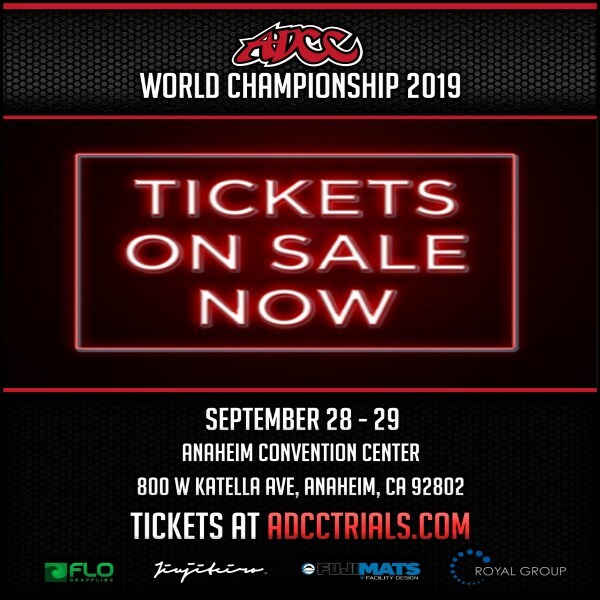 Best of ADCC has been the industry leader in quality submission grappling DVD’s and this one will NOT disappoint! These DVD’s play crystal clear in all gaming systems such as PS3, Xbox 360 and the Nintendo WII…so if you’re a grappling/wrestling fan, this is the DVD for you! DISC 1 (Under 65KG) Mike Cardosa, Royler Gracie, Leo Santos, over a dozen others. DISC 6 (ABSOLUTE..open weights!) Arona, Machado, Sudo, and tons more. Needless to say, these feature the best athletes in submission wrestling and MMA today!